M2's Teaser for the comic series. 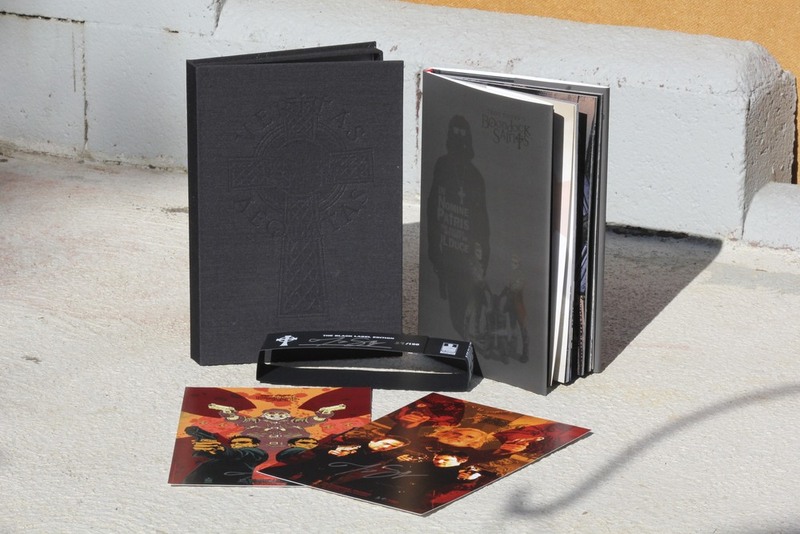 We added volumes to one of the most successful cult-hit franchises of all time. The Boondock Saints films have generated over $250 million in sales and attracted legions of fans all over the world (over 4.5 million on Facebook alone). With the series' first expansion into any media beyond film, we created a teaser trailer that let the fan base know - The Saints are Coming! 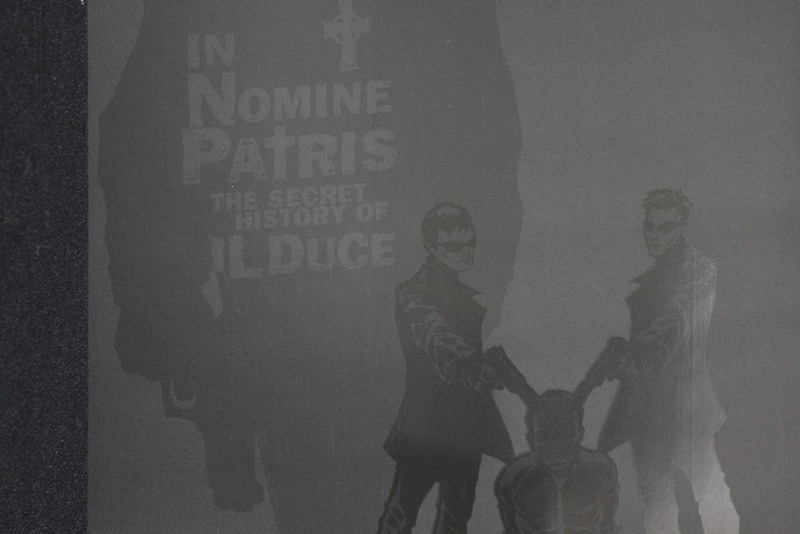 The untold story of the 'Original Saint' - The series brings you right into the middle of the franchise, integrating with Boondock Saints II : "All Saints Day" and expands on the history of 'Il Duce'. The Brothers MacManus are also on tap, in Boston and Ireland, doing what they do best in a series of brand new adventures. 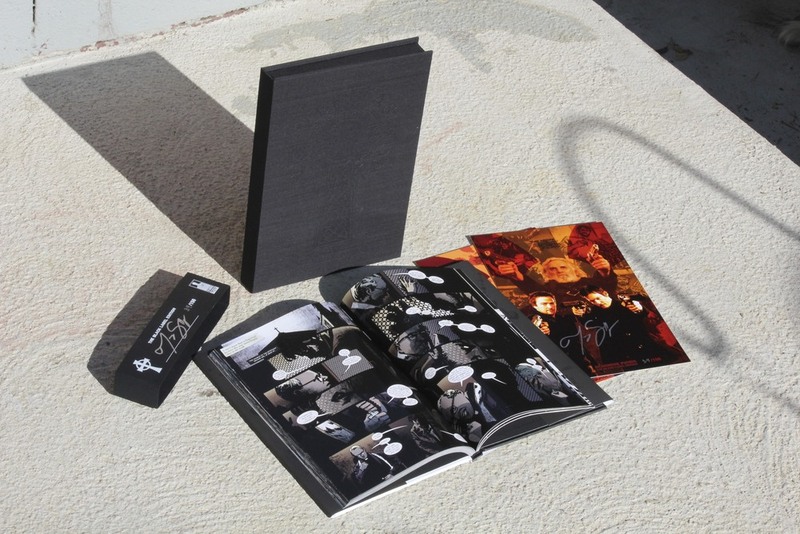 The Boondock Saints Comic Series was produced by M2 Co-Founder, Eben Matthews. It's the first incarnation of the franchise beyond the films and is designed as a companion to them. 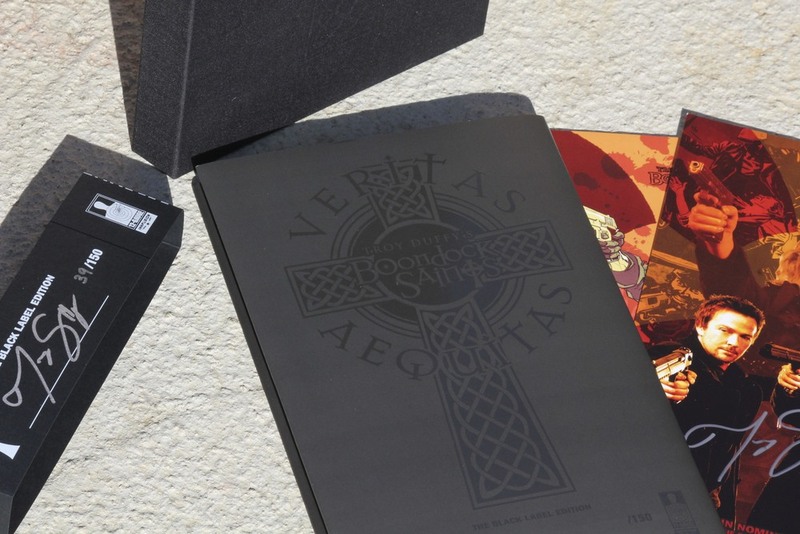 The ultimate "Black Label Edition" collects the entire series with extra features in one decadent, extremely limited collectors' edition.